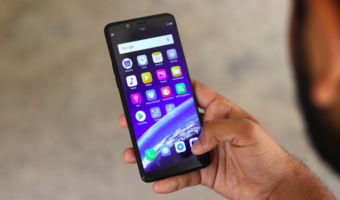 Tenor has been making waves in the Indian market, thanks to its business model of offering premium hardware at cutthroat prices. The company’s premium model, Tenor G is now available for purchase at Rs. 12,999 (for the 4GB RAM model) and Rs. 10,999 (for the 3GB RAM model). For the asking price, the smartphone packs a punch in terms of specifications. But Tenor G’s has an uphill competition from Xiaomi Mi A1 (first impressions), which retails for Rs. 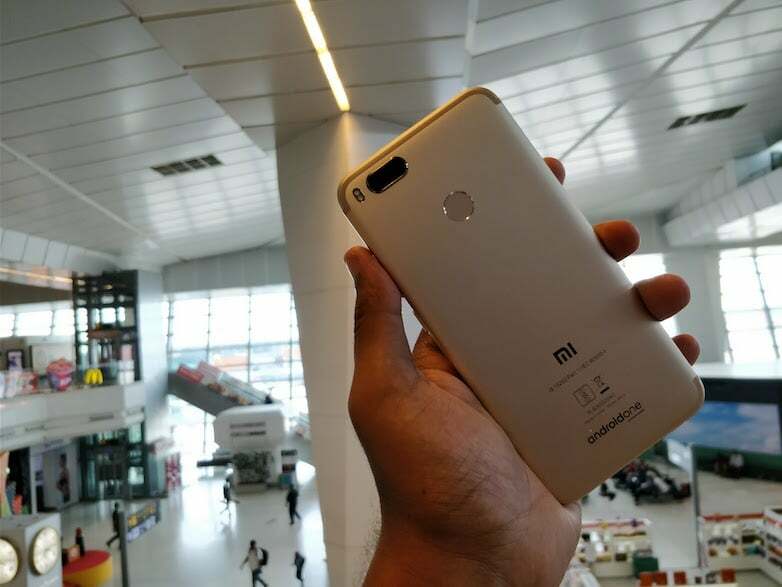 14,999, and offers similar hardware as the Tenor G. The Xiaomi Mi A1 is the Chinese company’s first dual camera smartphone in India, and also the first smartphone to boot stock Android under Android One project, which makes it equally competitive to Tenor G as it also comes with near stock Android with promised software upgrades. Specifications wise, the Tenor G has a 5.5-inch Full HD display, Qualcomm Snapdragon 626 SoC, up to 4GB of RAM and 64GB of internal storage, dual 13MP rear cameras, 16MP front-facing camera, and a 4000mAh battery. Tenor also promised Android Oreo update for the Tenor G by the end of 2017. 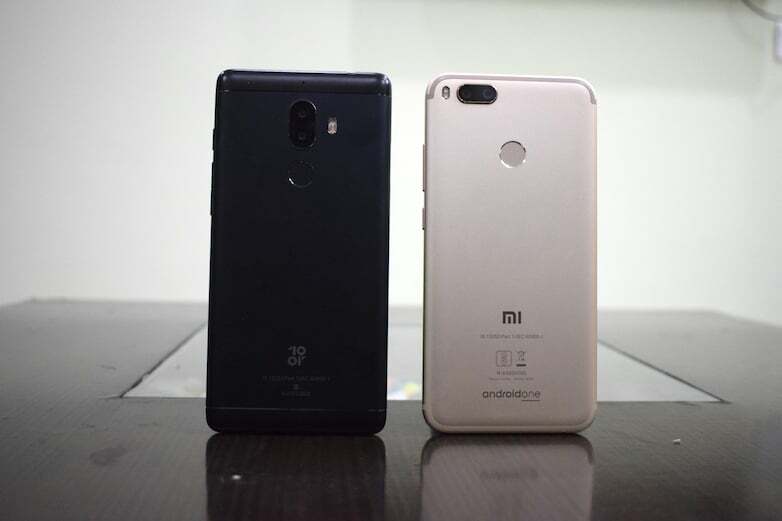 On the flip side, the Xiaomi Mi A1 comes with a 5.5-inch Full HD display, Snapdragon 625 processor, 4GB of RAM, 64GB of internal storage, dual 12MP rear cameras, 5MP front-facing camera, and a 3080mAh battery. It boots Android Nougat out of the box, and Xiaomi promised Android Oreo update by the end of the year. It has been an issue from Jio. I faced the same issue from couple of days. But from today it’s running ok.
Shanghai Huaqin is one of the worst ODM, don’t expect anything but the bare minimum on their software, and yes – lot of bugs. OTOH xiaomi puts a lot of effort into their products with extended test periods. You are not likely to notice glaring bugs with a MI product. 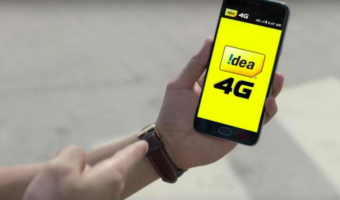 Basically the reason for Vodafone idea merger is the fact that post merger the costs should reduce due to usage of towers, Fibre and infra already developed by vodafone and redeployment of resources that are overlapping in some areas. This means idea will be able to get more things done with the same investment as they are doing now. If merger is successful there will be no problem as vodafone is already doing some upgrades to the network for future 5G implementation. There will be no takeover by Airtel, Aditya Birla group cannot take such a hit to its reputation.